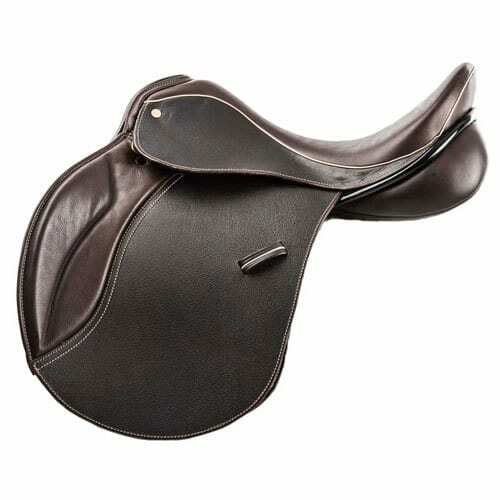 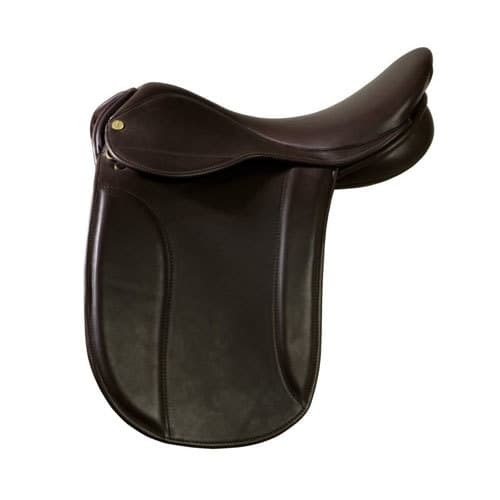 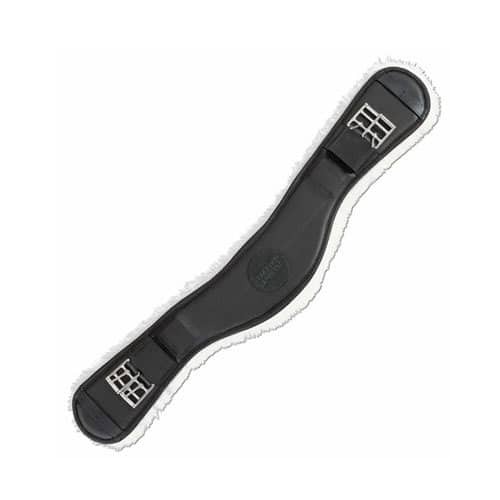 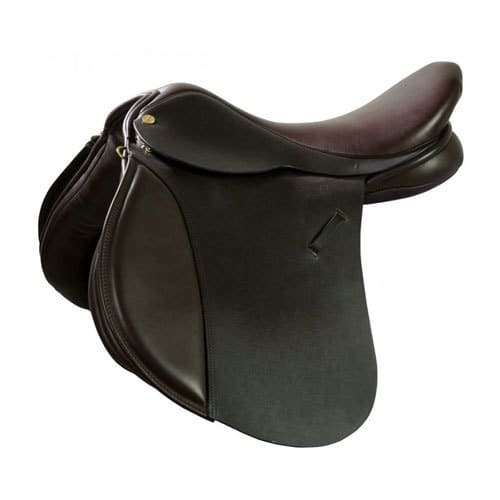 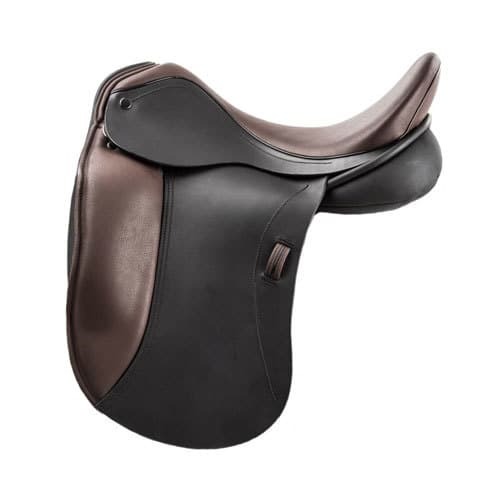 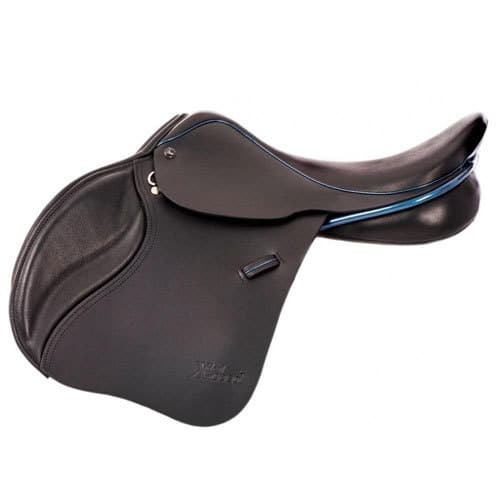 Each saddle is individually priced in the product description on this site. 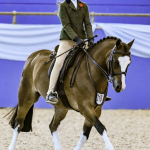 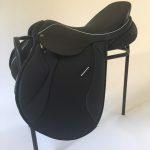 If your saddle is “Designed to Order” all options and modifications at the manufacturing stage in terms of both fit and style under this service are included in our published price for each saddle. 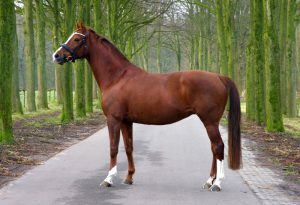 The only exception is if you choose something a bit special as described in Something Special. 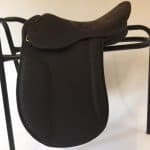 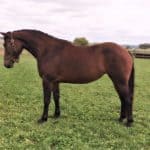 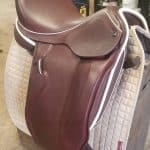 If your saddle is fitted to template, this will include a custom flock and possibly tree work by Ian and his team to achieve the perfect fit. 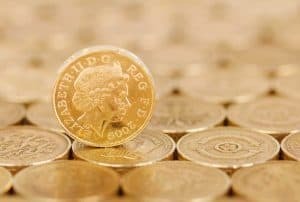 This cost is £150 if you live in the UK, £200 for Europe and £300 for the rest of the world. 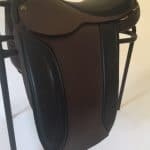 It is the attention to detail that makes the difference when fitting a saddle. 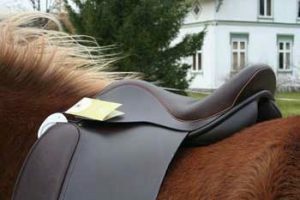 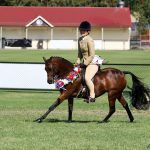 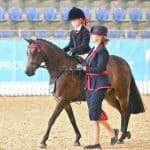 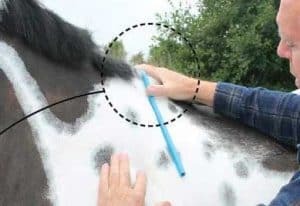 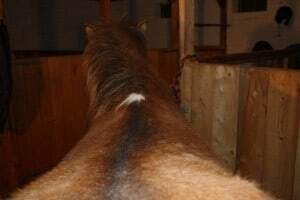 Not only must it be the right width, it must be the right shape for the horse. 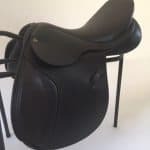 The saddle is made to specification at the manufacturing stage by Ideal and then any fine tuning is done by Ian and his team. 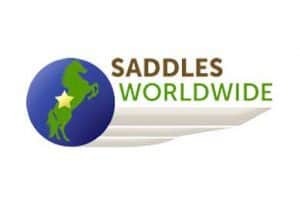 We ask you for a deposit when you place the order. 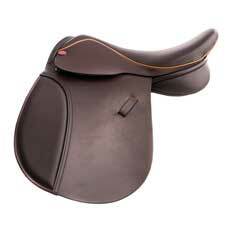 The balance is due when the saddle is ready for delivery.